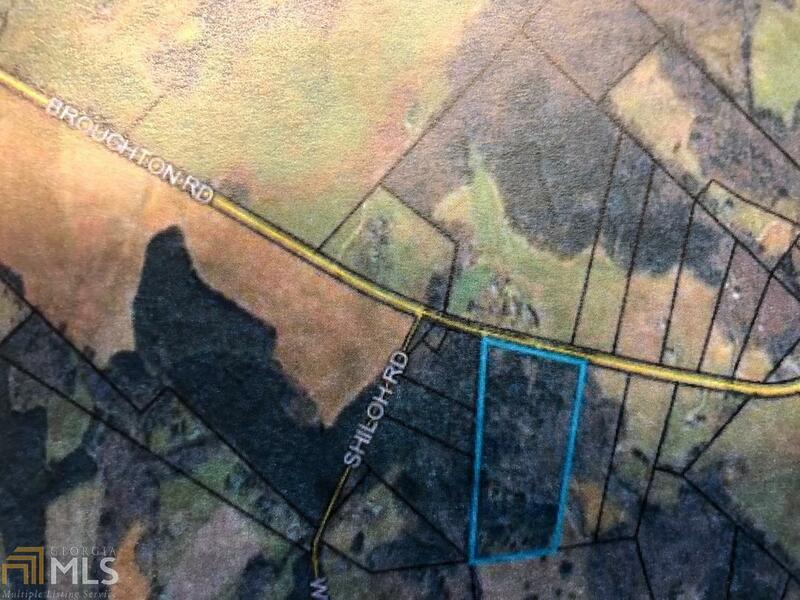 Beautiful 21.71 acre tract in great location. Easy access to x-way, shopping, eateries and entertainment. Enrolled in Conservation Program for reduced tax rate. Buyers agent must be present at initial showing to receive commission offered by listing Broker. Listing provided courtesy of Breco Realty & Investments. © 2019 Georgia Multiple Listing Service, Inc. All rights reserved. Information Deemed Reliable But Not Guaranteed.